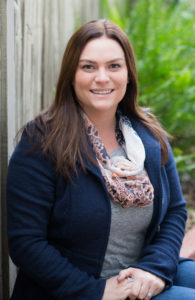 Ashley strongly believes that a healthy and happy lifestyle is attainable for everyone. Her approach to therapy is tailored and compassionate, offering an environment where you can strive for the life you desire. She understands that the right fit between client and therapist can be empowering and helpful as you create positive change. 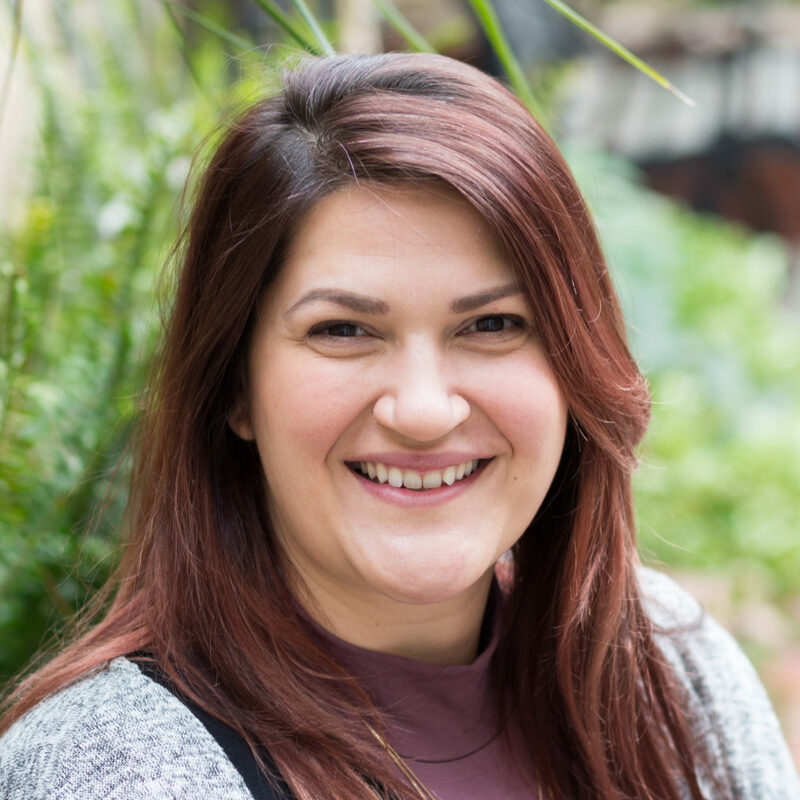 Focusing on building a trusting and confidential relationship, Ashley will help you to acquire practical problem solving skills, promote healthy communication, as well as develop ways to improve your mood and enhance your emotional connections. Ashley will provide the toolkit you need to shift your life and start down a more satisfying path. In her free time, Ashley enjoys sailing and being social at her local Yacht Club. Quiet weekends are hard to come by, but when she has them, you will either find her hiking with husband and their dog or joining friends for a casual lunch.